World Cup. If you haven't explored our World Cup and Soccer pages yet, now is the time! 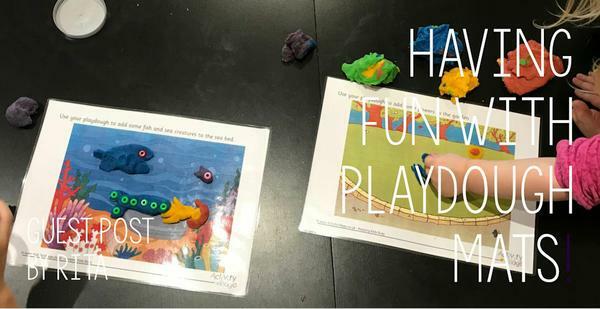 We've also dipped our toes into the ocean for World Ocean's Day, looked at Fact Families, perked up our Summer Colouring Pages, and added a big new section on Extreme Weather. 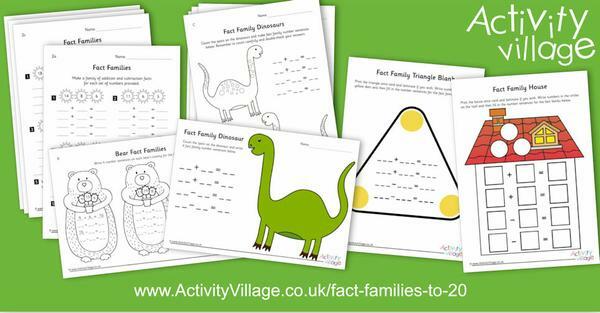 We now have over 29,195 printable activities available to our Activity Village Members - and we are adding more nearly every day (over 2730 this year already!) If you haven't joined up yet, you can browse the website to see what we offer and find out about becoming a member here. What happens when your Membership year is up? We don't renew automatically but we dosend an email alerting you when your year expires. After expiry, simply log in to the website and you will find a link to our renewal page. 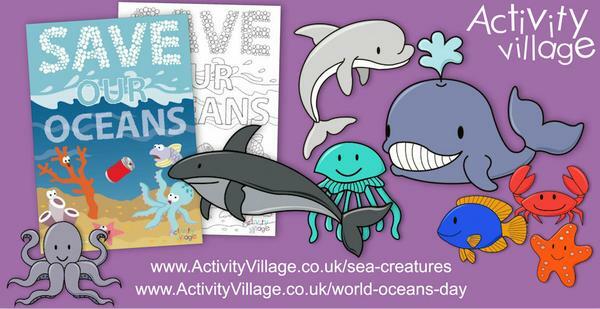 What will you do for World Ocean's Day? 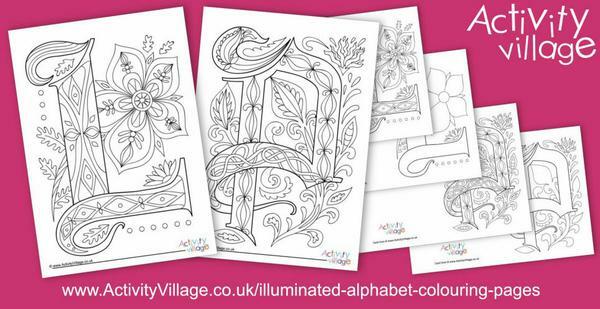 We've added to our illuminated alphabet colouring pages with L and P this week. 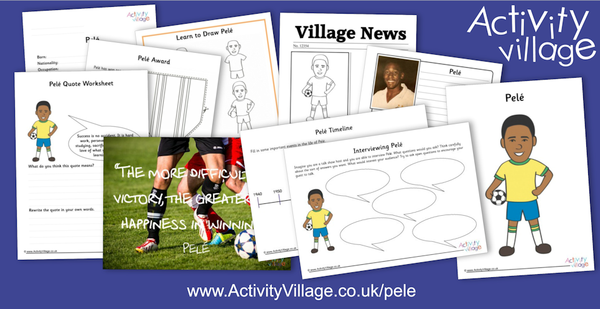 ... as well as the legend that is Pelé! 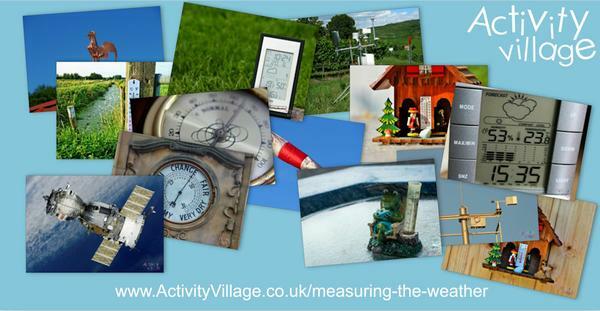 This useful set of 13 posters includes all sorts of instruments used to measure the weather. There's lots to see, learn from and talk about here. 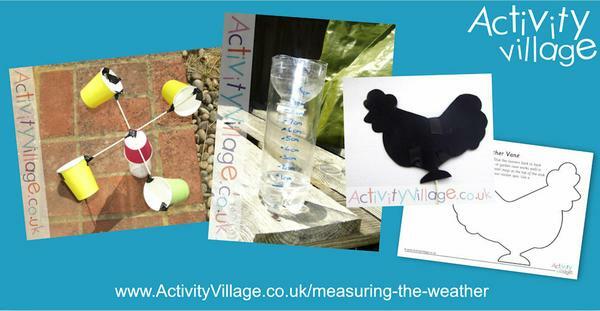 Sarah and Sam have been doing some crafty experiments this week, making their own instruments to measure the weather. 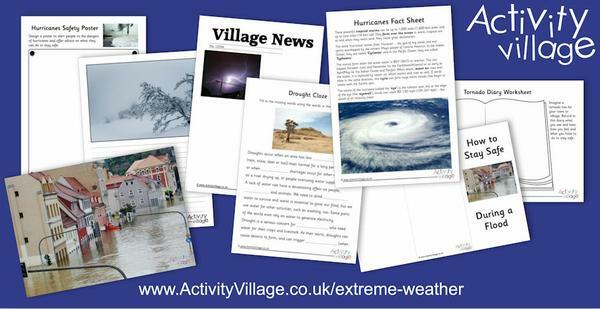 And we've introduced a new section on Extreme Weather - drought, floods, extreme cold, hurricanes, thunderstorms and tornadoes! 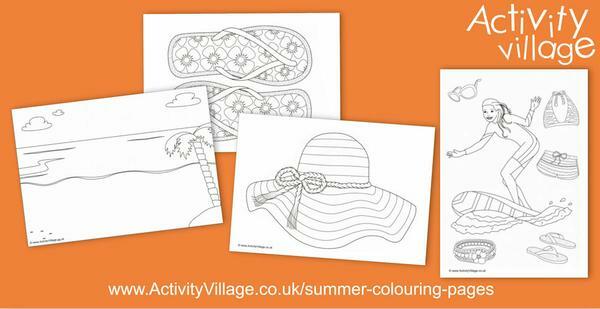 Finally, there's a bit of a beach vibe going with these new Summer Colouring Pages! 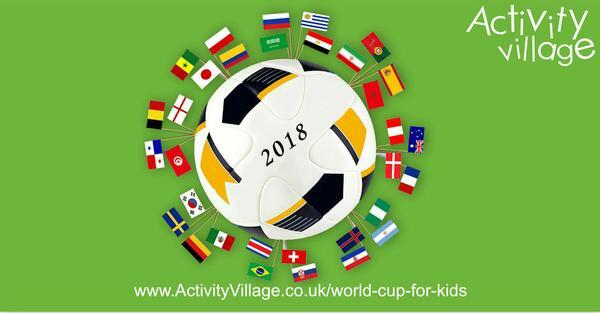 In the first of this week's guest posts, Sarah B shows us how her kids are getting ready for the World Cup, and shares some extra ideas of what she plans to do with them over the next few weeks. 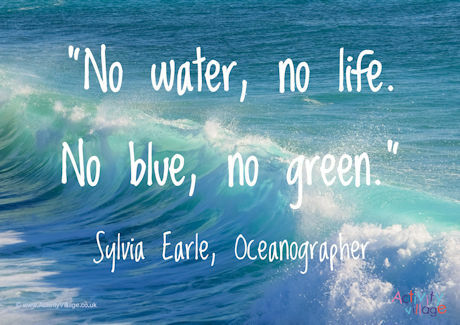 "No water, no life. No blue, no green." "Many of us ask what can I, as one person, do, but history shows us that everything good and bad starts because somebody does something or does not do something." "We owe it to our children to be better stewards of the environment. The alternative? - a world without whales. It's too terrible to imagine." "We know that when we protect our oceans we’re protecting our future." And don't forget you can click through to our Holiday Calendar to explore our resources by upcoming holiday and event. 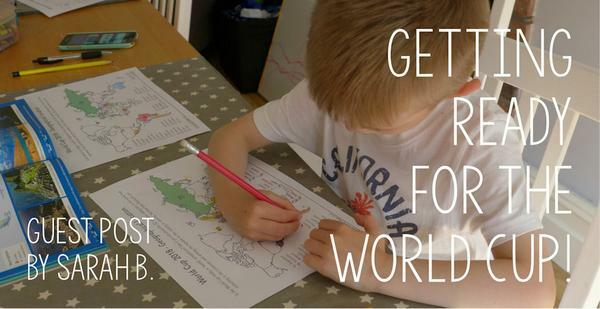 Get your planning done and activities printed out in plenty of time! 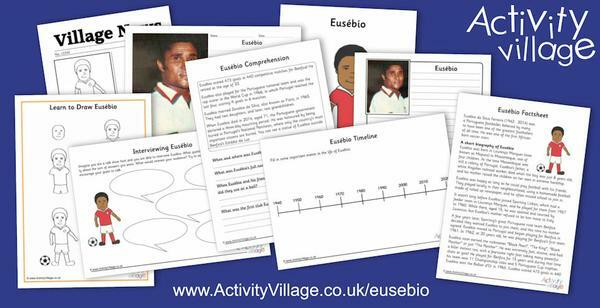 And for telling friends, family and colleagues about the website! If you think you might not be receiving all our newsletters, why not white-list us to make sure that the email gets through? There are instructions for how to white-list with most email providers here.